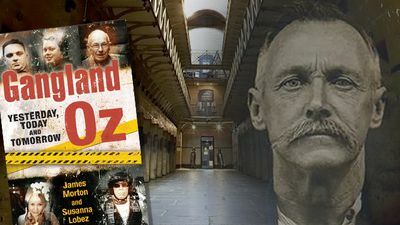 Devious, daring, cunning … but ultimately too greedy, too cocky. 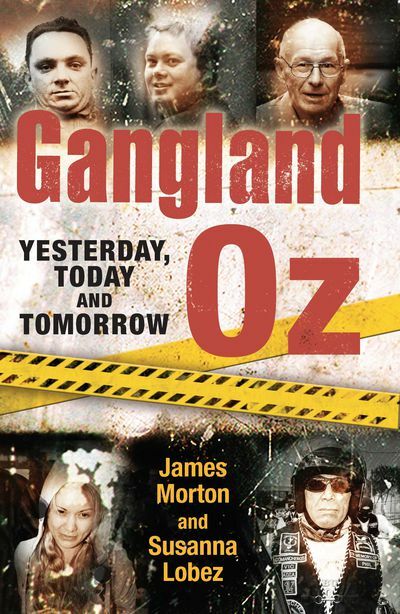 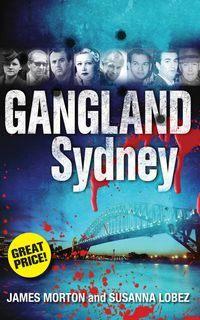 Gangland Oz: Yesterday, Today and Tomorrow exposes the country's pantheon of crooks and criminals since the first convicts stepped ashore and got to work. 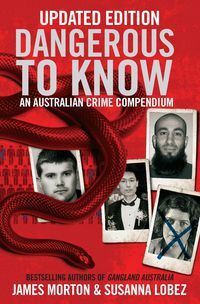 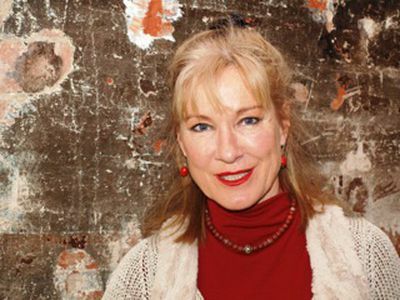 Ten years on from the original bestselling Gangland Australia, top true-crime writer James Morton and barrister and broadcaster Susanna Lobez conspire again to track the rise and fall of Australia's talented contract killers, brothel keepers, robbers, bikers, standover merchants, conmen and drug dealers. 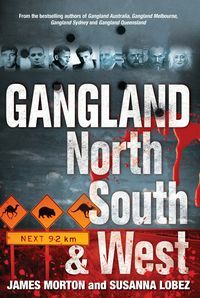 They examine the role of police, politicians and lawyers who have aided and busted criminal empires and look at the recent rise of youth gangs, cyber crime, identity theft and sexploitation scams. 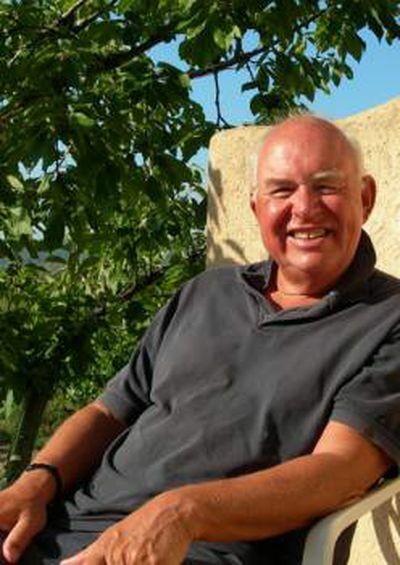 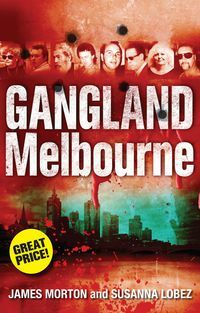 Vivid and explosive, Gangland Oz: Yesterday, Today and Tomorrow is compulsive reading.